Over the past few weeks I’ve had the opportunity to speak with groups of passionate educators at FETC and Pete & C, and based on feedback following my sessions, I’m convinced even more so that both administrators and teachers seek truly meaningful professional development opportunities for themselves and their staff. We spoke of Edcamps and unconferences and Fed Ex Days and the like, but one of the ideas that has most inspired me in recent months is the concept of Personal Knowledge Management shared by Harold Jarche. After sharing PKM during my sessions I noticed that his ideas struck a cord with many folks. Yes, as administrators and designers of professional development we have to keep the big picture in mind and plan to use our limited numbers of PD days in ways that address school and district goals, while simultaneously trying to skilfully differentiate to meet the needs of our individual teacher learners. Easier said than done, for sure. But let’s face the facts. Admin/districts/schools/divisions can’t provide professional learning opportunities that exactly meet the needs of all of their teachers, all of whom are at various points in their careers, all of whom have different strengths, needs, wants, passions, interests. The teacher, the admin, the coach – the individual – has to assume responsibility for his own learning. 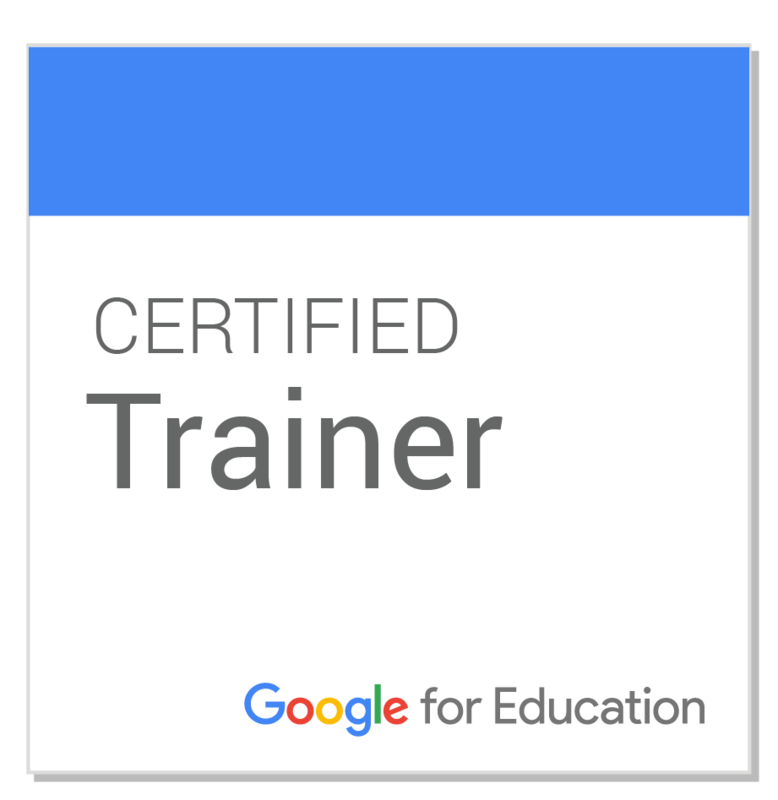 The individual path an educator takes to grow professionally must be built by the learner, for himself, in order to be effective. No two paths will look the same. And that’s a good thing. Personal knowledge management means taking control of your professional development, and staying connected in the digital workplace. 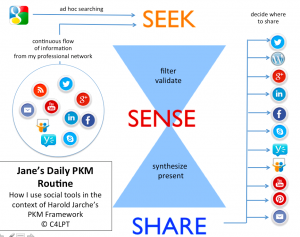 More than just a framework to help guide your personal learning efforts, PKM is a method through which the learner makes sense of the flood of information bombarding him on a daily basis and determines how that information should be used (or not used). Because for those of us who are “connected,” and choose willingly to engage in social learning networks, we know there is no shortage of information and resources coming our way. So how do we make sense of it all? How do we use it effectively? Note this important phrase in the PKM definition: individually constructed. What works for one will not work for all. This is personal. This is about the individual. This is about empowerment and ownership. This supports learning done by you. And yet, we will see, it is also social in nature. Jarche shares these essential elements of PKM. 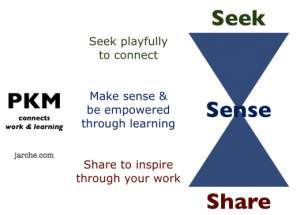 How can you embrace the Seek-Sense-Share model to support your learning? Seek – We find information, we stay up to date. Information comes to us. We search for information ourselves. We rely on our networks to bring us curated resources. Sense– After we seek, we must make sense of the information we find. We reflect on the things we read and experience. We put ideas into practice. 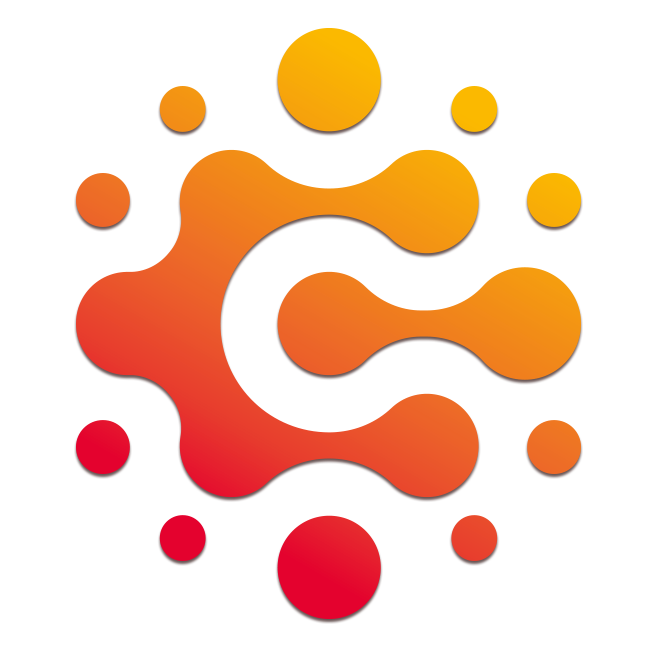 Share – We give back. We exchange resources with others. We collaborate with one another. Check out Jarche’s PKM in 34 Pieces for additional explanations and support to understand the processes included in this model. Many new to connected learning consider themselves “lurkers” to social spaces such as Twitter. They read, they consume, but at least initially, they do not contribute. I have my own opinions about whether lurking should be considered a legitimate form of peripheral participation, but I always encourage educators new to the connected realm to give back. You may lurk, initially, and get your feet wet, and learn about the community or network itself, but don’t remain a lurker. If all you do is take, take, take and don’t give back to the community, in my opinion, the community suffers. Here’s another post that thinks through lurking as a form of participation idea. 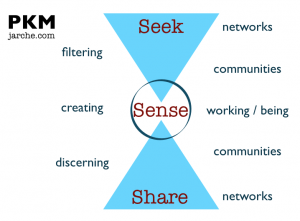 So using Jarche’s Seek-Sense-Share model, I’m going to attempt to map out the tools, services, and methods I use to navigate the digital waters I so often dive into. Where and how do I read? How do I organize what I read, when, and how? What publishing tools do I use? How do I save resources of interest? How do I choose what to share with others, and how do I share those resources? How do I reflect on what I’ve learned, both privately and publicly? Back in December I read this post by Bryan Alexander in which he describes his “daily info-wrangling routine,” and his reflections inspired me to articulate my own process. (Yes, this post has been in draft form since December. Bah.) Back in September 2011 I wrote the post Effort In, Reward Out, to explain my own personal journey of becoming a connected educator. In the post I share some of the tools and services I used to support my learning. Many of those have since been replaced. So, I offer you a challenge. The purpose of this challenge is twofold. 1) I need to wrap my head around my own process. It has evolved over the years. Tools have come and gone, I approach seeking, sensing, and sharing differently than I have in the past. It’s quite a mess for me at the moment. 2: Others can learn from our processes! 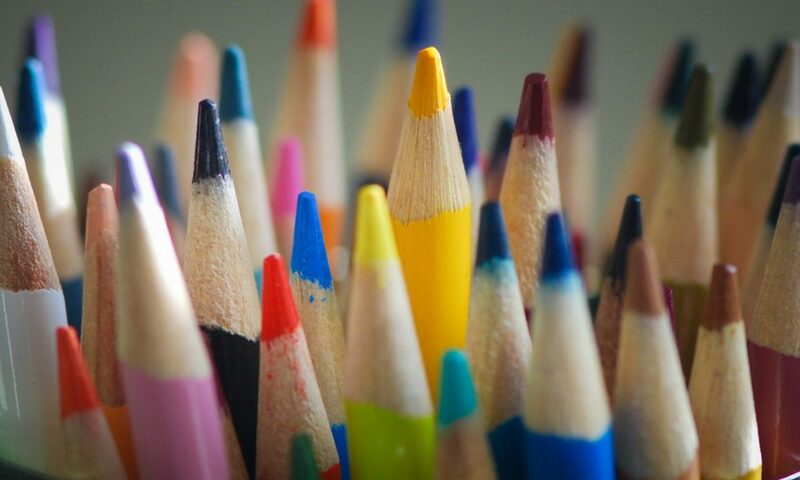 Newly connected administrators and teachers often share their feelings of being overwhelmed by the information, the different services and tools available, and feeling as though it’s too much to manage adn they can’t make sense of anything. By making our thinking and processes visible, others can borrow, steal, modify, remix, and repurpose our ideas. We can co-create and cooperate. A key part of PKM is connecting our networks, our communities, our work, and our lives together in order to make sense, be more productive, and open ourselves to serendipity. It’s a holistic approach, not one that compartmentalizes work and life, but something that helps us to make sense of the whole messy, complex world we live in. As such, it’s always a work in progress, but it starts by connecting to others. Won’t you join me? Would love if you’d address this topic in an upcoming blog post. Create, share, and reflect in the comments here and/or tweet me your process. Looking forward to learning from you! One of the points from my post about lurking is that if you want a high level of expertise, you need to actively participate. When you’re talking about your career and professional development, I agree that you need to share and give back at some point. Your amount of sharing may vary in different parts of your network or at different times, but putting in the effort to contribute makes you more effective in your job. Christy, I definitely agree with you on that. There are networks where I am a lurker as well. I think about Tumblr, for instance. I often read the contributions of others but typically don’t reblog or create/publish anything new to share. The act of creating, reflecting, and contributing leads to deeper understandings than the act of consuming, along with putting ideas learned into practice. Thanks for reading and commenting! Great reflections, thanks for the challenge! As I think about my own PKM processes, part of the contribution phase for me is closely linked with creating value beyond remixing and resharing information so that it can be consumed again by another learner. I know I’ve learned something new when I’ve got something to show for it, some kind of artifact i.e. infographic demonstrating an application of the concepts within the context of my profession, community, etc. I think you have probably said as much…this is just part of my processing! I just clicked on the PKM 34 Pieces link above, and that does indeed address adding value, meta information, and problem reformation. Thanks for sharing! What you describe in terms of adding value/remixing before sharing is a great example of why it’s so important to contribute and give back to the network or learning community. Thanks for sharing here and if you create/illustrate your PKM process, please share it here! I’ve been struggling lately with how professional develoment is “done” in schools. I guess that word “done” is the root of my struggle. We have professional development days that by virtue of their design make the idea of PD something staff participate in one day and at the end of those 6 hours they are “done.” Often times they work in isolation and any products are kept within a department or grade level. I’m wrestling with the idea of how we can encourage pd to become a part of every day for staff. We had our first FedEx day and I believe went well. Some staff really got it and ran with it. The biggest take away was how much people appreciated chosing their learning for the short time they had. Yet still, they see it as an isolated process. The PKM model might just be a good step for us. I want staff to see pd as a part of their every day routine. Taking the time to reflect, refine, and the toughest part for so many, share. Present company included. I’ve moved from the lurker phase but I’m really stuck in what I can only describe as “safety share.” I might just be the queen of the RT. I fear what I have to say isn’t as gracefully articulated or as insightful as the other leaders in my PLN. This response is my leap out of that safe place for me. So I too must push myself and I hope that by leading by example others will follow. Katie, thanks for your comments here. Professional development, as it is traditionally handled in most schools, is something that is definitely done “to” teachers. I’m not sure at what point it became the sole responsibility of a team of administrators sitting around a room during the summer months trying to map out an entire year of what “training” teachers should get throughout the year. I know it’s not always exactly like that, but for many teachers, that’s exactly how their professional development is planned out. I agree that even given the opportunity to choose their learning paths for a half-day or one day out of the year helps teachers feel incredibly empowered. I’m not sure why we don’t capitalize on that feeling more often. When you mentioned “some staff” really took off on your Fed Ex day, I am guessing some were uncomfortable with how open/free the agenda for the day was? Might those be teachers who for so long, have been told what to do and how to do it on a PD day? I think it does take some courage and risk-taking to put yourself “out there” as a learner, but if the teachers in our schools can’t do that for themselves, how do we expect our kids to do it? Thanks, Katie! I love this post. It really clarifies for me what I’m trying to do with all this overwhelming information coming my way. I especially like the idea that this is a way “to make sense of the whole messy, complex world we live in.” I also agree with Katie that because there are so many people out there creating and recombining great ideas that it is sometimes hard to feel I have something worth adding to the bandwidth. Cynthia, thanks for commenting. I’m finishing up my PKM diagram now and getting ready to try to articulate the madness in my next post. Please know that your thoughts and contributions are greatly valued by me and many others! Keep on sharing! Hi Lyn, definitely a topic of importance to teachers at all levels. Most recently I blogged about this and in April will be facilitating a discussion of educators on the topic of if and how we develop and/or encourage these skills in our students. Kate, I’d love to read your post on these topics, could you share the link here? Thanks for reading and commenting! Previous PostPrevious Skirt the rules.